Quality work is always above Quantity work. 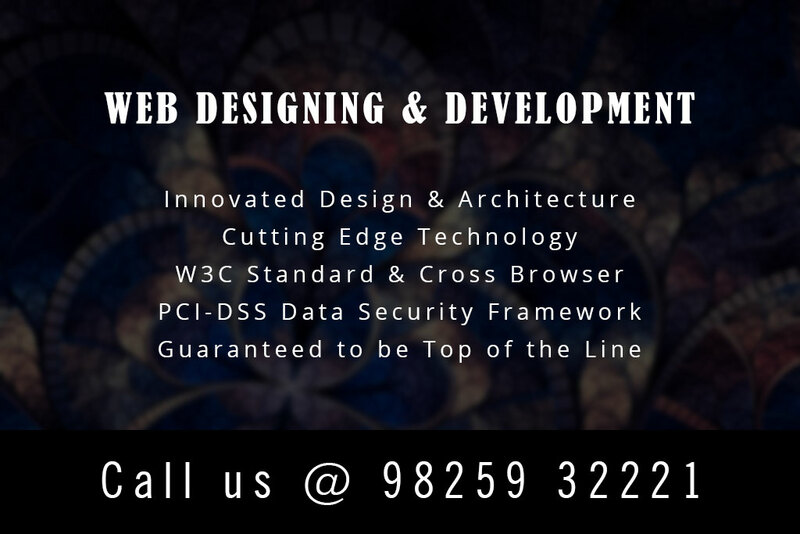 Divaa Solutions is a India based IT Services Company specializing in Web Design & Development, Internet Services & Mobile Applications Development. We believe in Quality first. 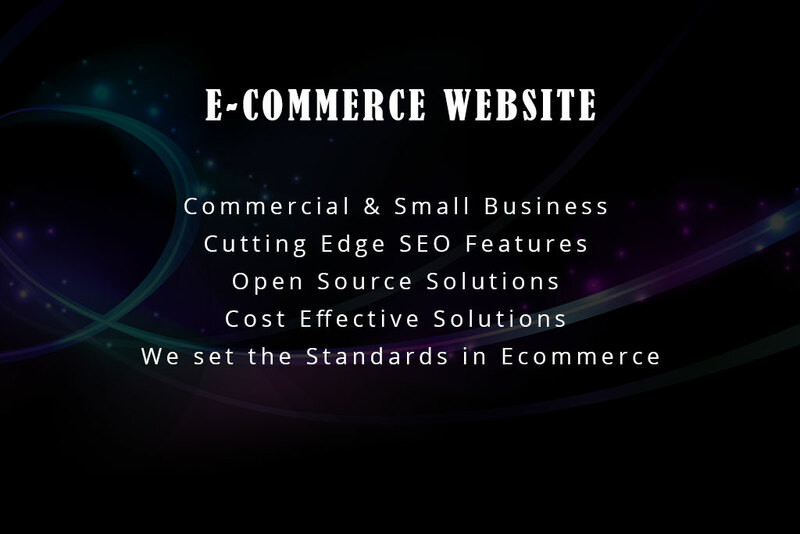 We are a reputed web application development company who provides complete development and maintenance support for building custom web applications tailored to meet specific business needs. 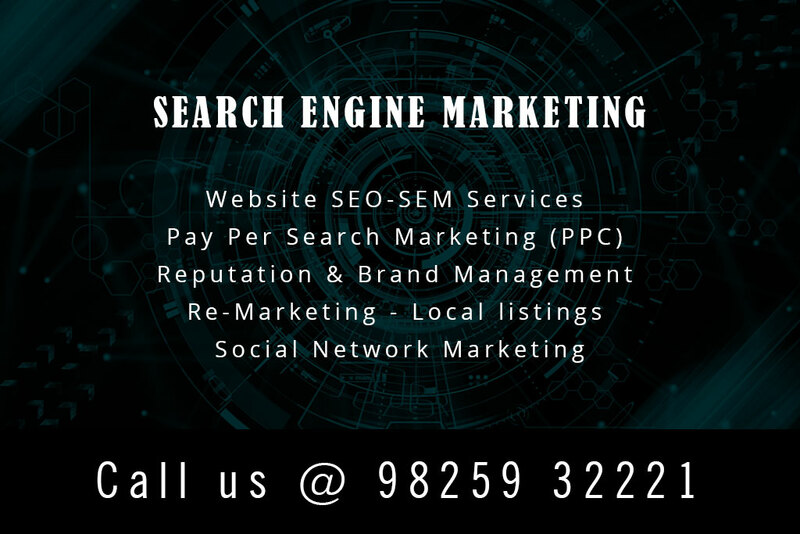 SEM gives your website, a direct benefit, by listing your website on search engines with the help of targetted keyword and in your desired area of marketing. © 2019 Divaa Solutions. All Rights Reserved.